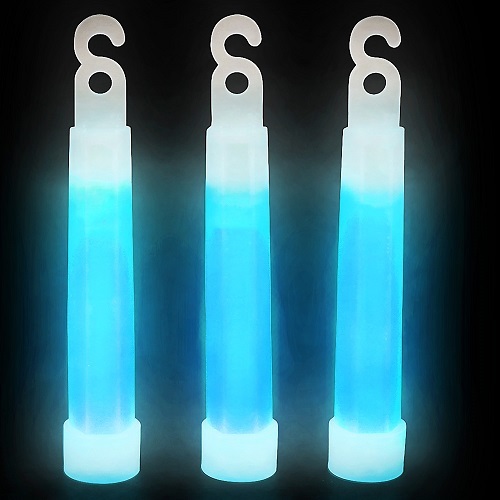 Light up your festivities with the glow stick 4 pouces blue. 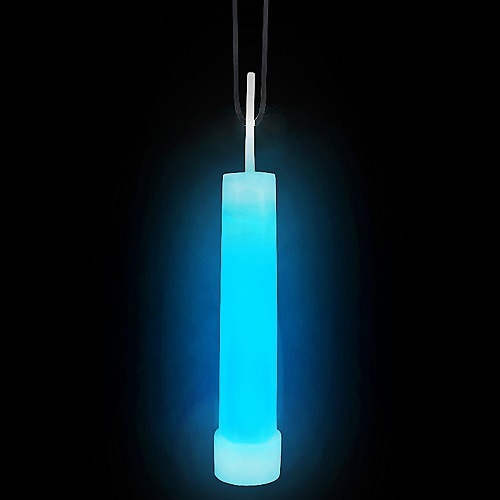 Perfect for concerts, parades, party of St. Jean Baptiste or any other night event that requires a touch of blue. 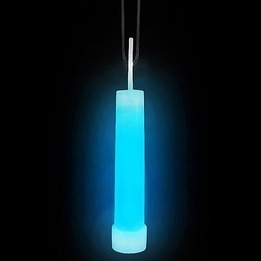 You can use the blue light sticks for a centerpiece or in a flower arrangement. This festive accessory is sold in bulk with 50 units including nylon rope. Easily distribute in a crowd. Easy to activate because you have to just crack it, shake it and let the light of more than 8 hours spread. The adults as much as children will appéciate them. This bright accessory disposable is not recommended for children under the age of 5 years old .